Overland Experience 4x4 and Moto Training NOW OPEN! 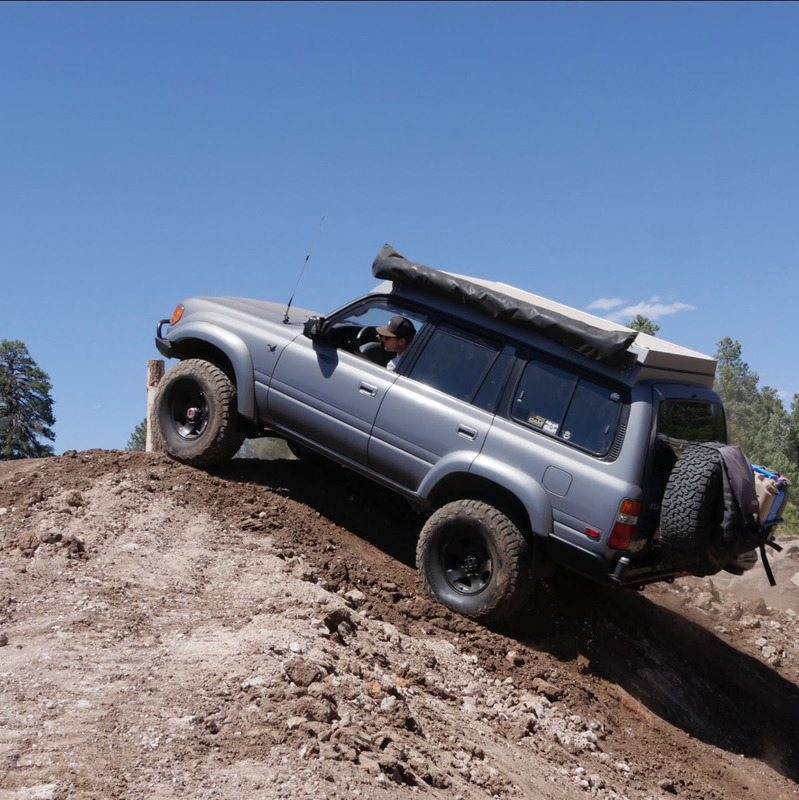 Our premium Overland Experience registration is NOW OPEN for Overland Expo 2019 WEST, May 17-19, 2018 at Fort Tuthill County Park in Flagstaff, AZ! Grab your ticket now to ensure entry into the most popular hands-on training classes. All tickets must be purchased online in advance*. The crew from 7P Overland has hundreds of years of combined experience in some of the most remote and punishing terrain on the planet. These are the experts you want to teach you 4x4 driving and recovery skills, border crossing best practices, and so much more. Get prepared for your adventures with our training team. Purchase Overland Experience to access over 200+ hours of premium courses. *Weekend Pass with Camping tickets go on sale in January 2019, Day Pass tickets go on sale in February 2019! Newer PostNew T-Shirt Designs Released for 2019! Older PostVote for Your Favorite Overland Vehicle!